The Jupiter Hotel offers seven unique spaces to party, educate, plan, get married, or brainstorm a revolution. Rich outdoor lushness to a modern industrial ballroom, a secret garden and an urban oasis - these spaces transform to be uniquely your own. 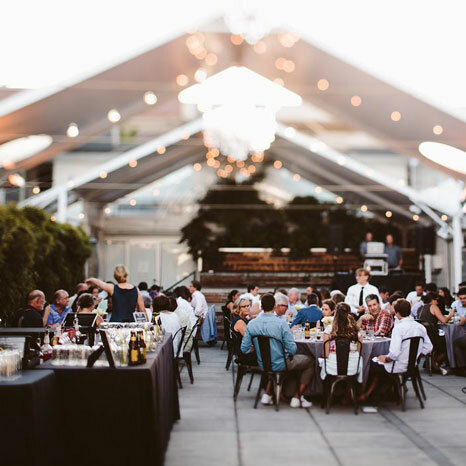 With natural light, lush bamboo, roaming wifi, projection video and full AV set-up, floor-to-ceilingblackboard walls, and sweeping views of the city, The Jupiter is equipped to host whatever event you can dream up.